Kodak moments are passe. Festivities are now about Instagram moments. Images that make you go aww or jerk a tear – so sweet, right? But, life beyond Instagram can be not so sweet. The funny (and more appreciated) reality behind Ludwig, Lo-Fi and well cropped pictures. 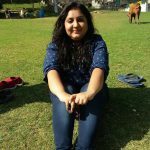 Grand sarees with red borders, dancing to the beats and oh so yummy food – Instagram feed during Durga Pujo is flooded. 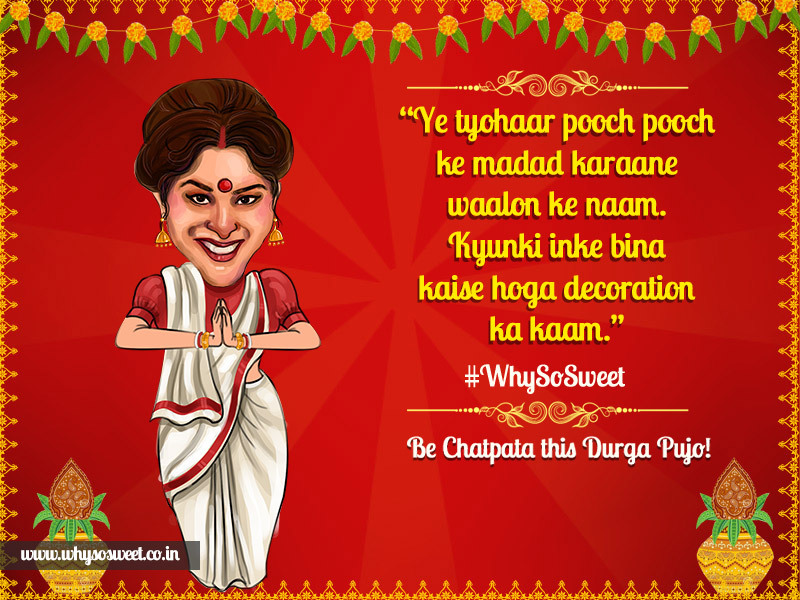 While the glittery images align your homepage, we take a #WhySoSweet reality check for festive images on Instagram. You heard it right, these graphics will give a snapshot of how a raw image looks as opposed to the furnished version we put on Instagram. Oh I’m grooving to these really traditional beats in very ethinic attire – selfie moment! Yes, only that I will have to crop out a little too ecstatic creep dancing right next to me. Yes, I can throw in a few steps and that should make a great pujo moment. Pushed the person next to me in the process? Well, my Instagram followers don’t need to know that, all they will see is me rocking the dance. Remember that supremely annoying moment when you look really pretty? While the mirror stands as a testimony to that; but, camera simply refuses to approve it. Thanks to apps such as Instagram and Retrica, everyone can see the best of you. Yes I might be taking a drunk selfie amidst celebrations with a bottle in one hand. But, nothing to fear, when the crop feature is here. We all plan our look in our minds a lot before the D-Day; at times only to have it backfired as a result of a hectic day and running around. Come on, accept it – we all have gone thought it at some point. And on these days, Instagram is our best friend. Literally! Now, this is what our friends and family know. While we look pretty similar to Manjulika in our minds, Instagram is capable of turning the image into that of a prim example. Isn’t this how most of us would describe a perfect Durga Ma idol adorning the streets? Wonder what would be the caption for the unedited, un-cropped version of the original image which shows the chaos that strides along. Instagram is the reel life that we all keep pretty, but, is it always necessary to be this sweet? As much as we love to Instagram perfect moments, memories are all about being yourself with your family, enjoying your own share of madness. It is time to create some funky personalised greetings, for relatives and friends that are too sweet all the time. Greetings are no longer about forced smiles and fake invitations. Getting real is the new thing – in your own chatpatta manner. Hop on the WhySoSweet bandwagon and create some funny personalised greetings for your loved ones. 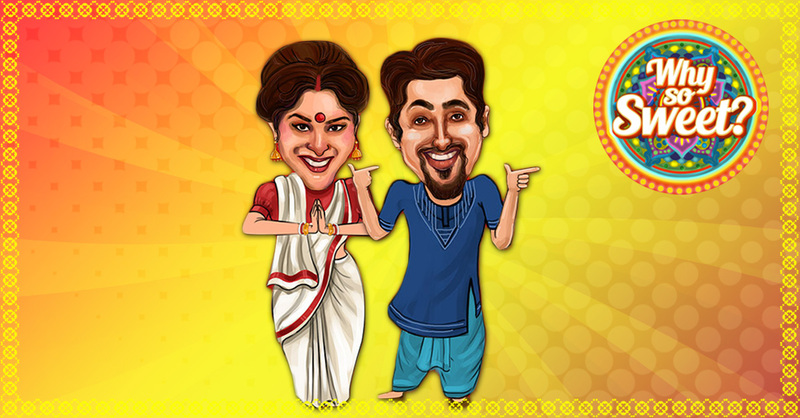 If a chatpatta pujo is on your bucket list, participate in Kurkure’s #WhySoSweet contest. Have fun on the run!